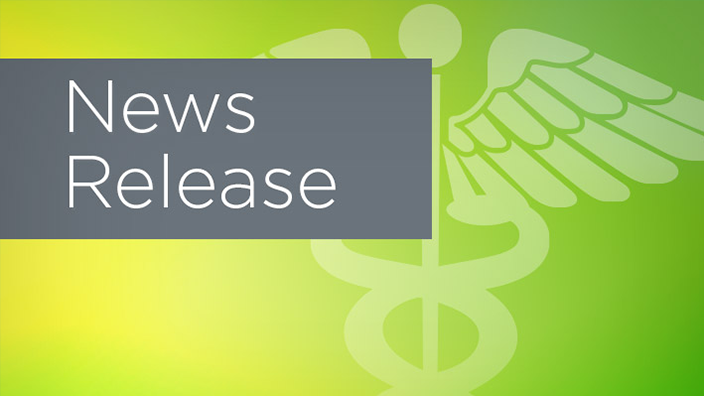 Medical Center Health System (MCHS) has selected Cerner to help enhance the delivery of health care services to patients throughout Ector County and the surrounding 17 counties of the Permian Basin. 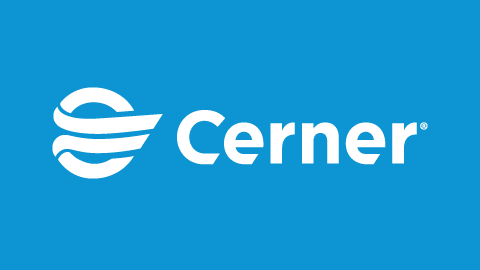 As part of this strategic alignment, Cerner ITWorks℠ will assume day-to-day management of MCHS’s electronic health record (EHR) IT operations and staff. 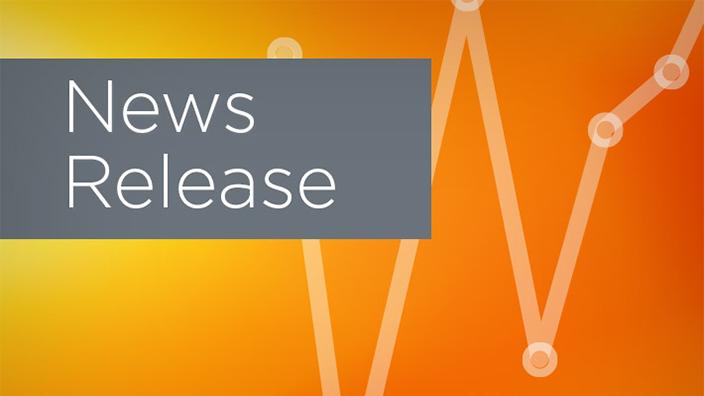 By enlisting Cerner to handle IT service delivery, MCHS will have the opportunity to optimize resources and drive efficiencies to help improve patient care. 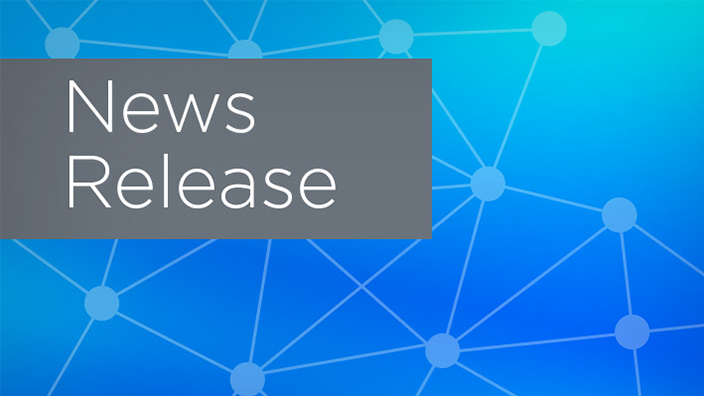 This expanded relationship will help the health system manage its Cerner Millennium® health care IT platform, which provides doctors and nurses with a digital record that brings together a person’s health information for an up-to-date view of their well-being. All IT staff will have the opportunity to work directly for Cerner, with this transition beginning Sept. 10, 2018. As Cerner associates, they will have access to additional resources for training and professional development. A strong on-site IT team with the expertise to help improve services and increase the ability to adopt innovative technology supports the health system’s financial efficiency at a managed cost. MCHS will be positioned to continue its growth and meet the future health care needs of the region.